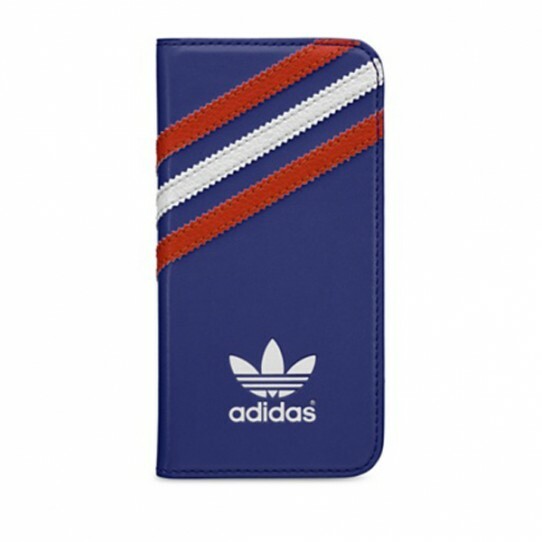 Take your 3-Stripes with you wherever you go with the adidas Originals smartphone booklet case. The protective polycarbonate and faux leather cover features stitched 3-Stripes and an embossed printed logo in front. 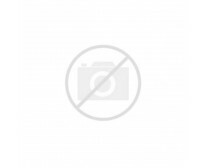 Includes a slip pocket in back to stow an identification card or credit card.